High anti-corrosion protection, excellent shear resistance, high U.V. resistance, high resistance to cathodic disbondment. 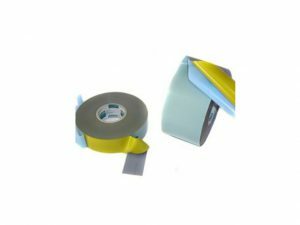 The bioadhesive anti-corrosion tape ensures a strong adhesion between the layers. Suitable for small-medium diameter pipelines for the transportation of all fluids.